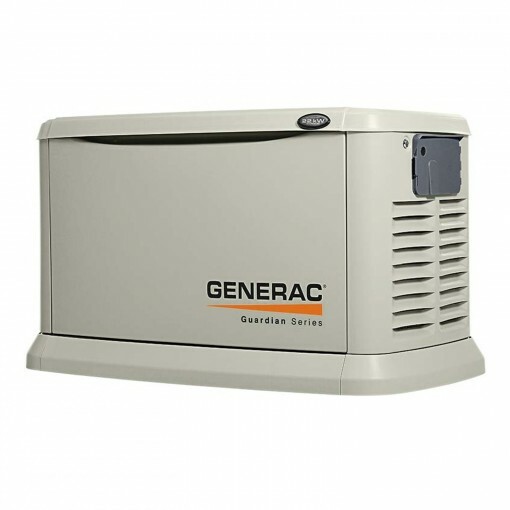 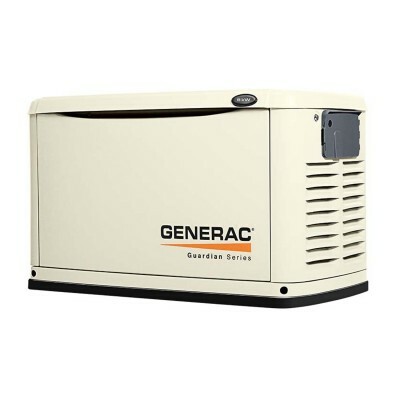 Hunter & Lomison is proud to offer the Generac Model 7042 22 kW Home Standby Generator with aluminum enclosure and we welcome the opportunity to familiarize you with this quiet, efficient, and reliable Guardian. 999 cc Generac OHVi (Overhead Valve Industrial) engine is specifically designed and engineered for powering a generator and manufactured to be durable, efficient, and quiet. 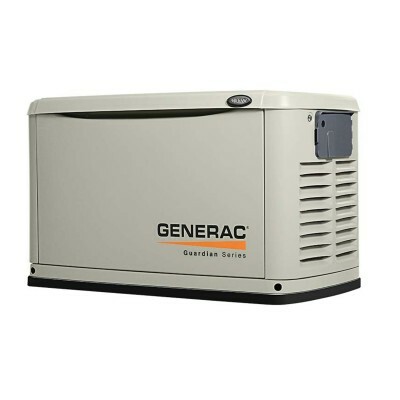 Up to 50% reduced noise and 25% increased efficiency compared to competitors.